The Dark Chestnut dining top is made to fit and match perfectly with our 8ft Austin, Reno, or Drummond pool tables. It comes in a dark chestnut finish. 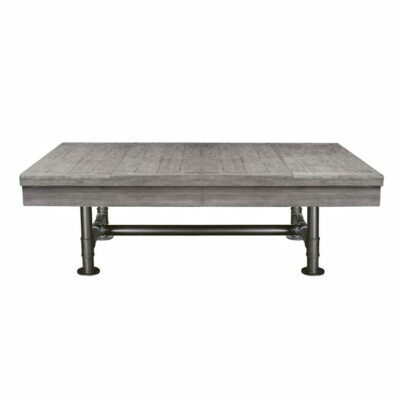 This rustic pool table and dining top combination is a nice convertible option for any home. 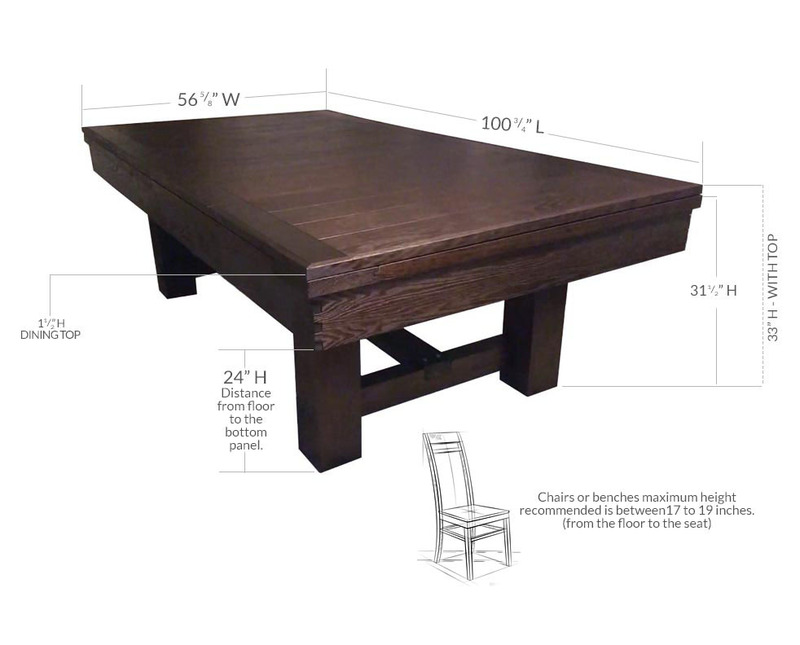 Turn your dining table into a pool table in just a matter of seconds. The dining top separates into 4 parts for easy storage. Pool table sold separately.